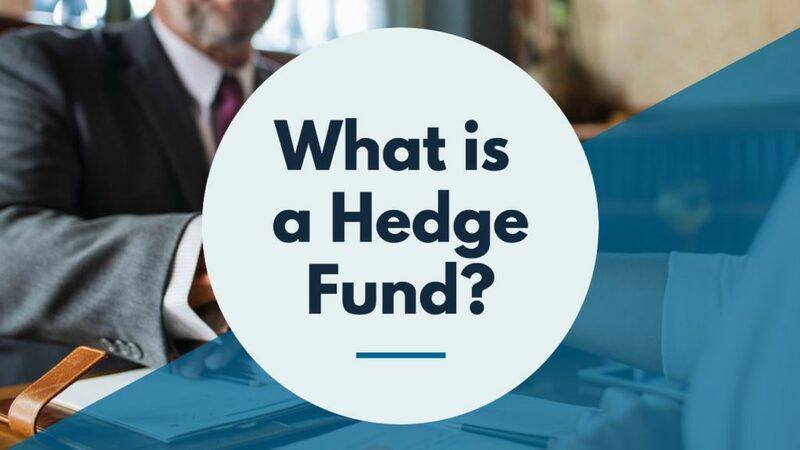 What is a Hedge Fund? And How do they operate? The term ‘hedge’ refers to risk mitigation. Earlier, Hedge Funds used to aim at reducing the risk of decline in prices of securities. Nowadays, it works for generating outsized returns. The hedge fund is not an investment instrument but refers to a collective investment structure set up. Such set up is created by some money manager or registered investment advisor and is generally organized in the form of an LLP (Limited Liability Partnership). Moreover, the Hedge Fund is a form of an alternate investment structure. It is a private investment vehicle which pools money from high net-worth individuals. Here, fund managers apply aggressive and diverse strategies for generating large returns for investors. There are a lot of people who have a misconception that Hedge Funds are similar to Mutual Funds. However, the fact is that both are quite different in many respects. For example, Hedge Funds function under less stringent regulations as compared to Mutual Funds. Investment in mutual funds is highly regulated by SEBI. Further, Hedge Funds have a lower number of investors, but such investors are having higher net-worth. These investors are having higher risk appetite too. On the other hand, Mutual Funds are meant for a large group of people. 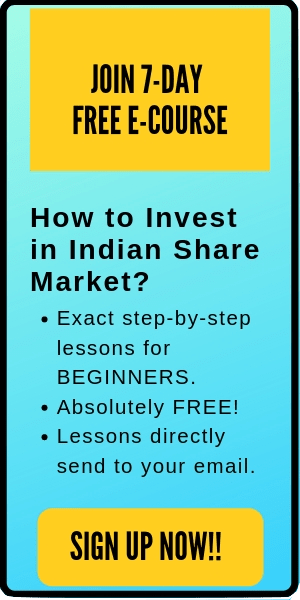 One can start investing in a Mutual Fund with a small amount as low as Rs 500. In addition, Hedge Funds adopt more aggressive strategies in managing their investors’ funds. Mutual Funds are not allowed to take short positions in the markets, while Hedge Funds can. So, when the stock market witnesses bearish trend, Hedge Funds can book profits by shorting, while Mutual Funds cannot. Nonetheless, Hedge funds are comparatively riskier than mutual funds as they have a higher amount of leverage. Also read: The Beginners Guide to Select Right Mutual Funds in 7 Easy Steps. — Short selling: Generally, the majority of the investing population takes a long position on stocks which may make the market overpriced sometimes. Hedge Funds exhibit more interest in short selling by going against the herd. — Equity market long short: This means taking a long position in some underpriced stocks and simultaneously taking a short position in some overpriced stocks. However here, Beta or market exposure is not completely canceled off. — Equity market neutral strategy: It is similar to the above strategy but here, the market exposure is completely set off, i.e. Beta is zero. — Event-driven strategies: It indicates making profits from the temporary mispricing occurring during major market events like Mergers & Acquisitions, Buybacks, Demergers, Corporate Restructurings, etc. 1. Hedge Funds are not required to register themselves with SEBI or any other security market authority in India. In addition, they also do not have any mandatory reporting requirements. 2. You can only invest in a Hedge Fund if you are a qualified or an accredited investor. The investors are generally high net-worth individuals (HNIs) and financial services entities. The minimum ticket size of participating in a Hedge Fund is Rs. 1 crore. While investing your funds with any Hedge Fund, you get units in return like any Mutual Fund. 3. Hedge Funds allocate their investments in high risk-bearing instruments. In other words, they expose their assets to high risk in order to earn huge returns. 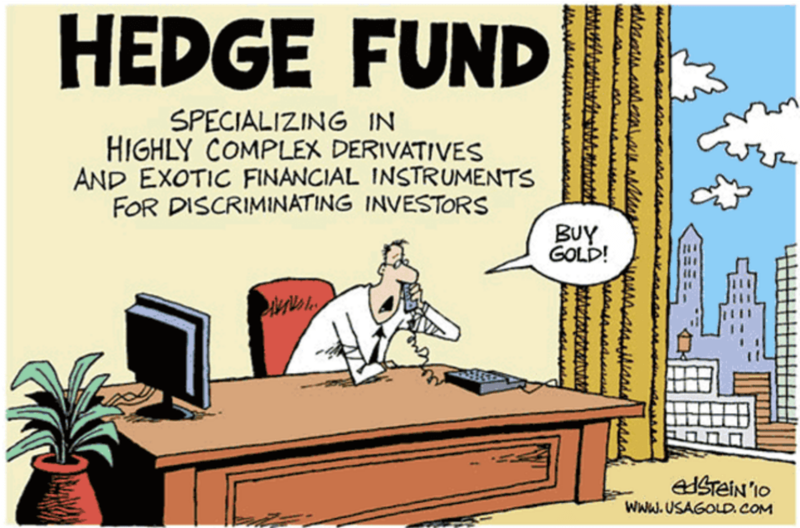 Moreover, Hedge Funds use leverage extensively. 4. Hedge Funds allocate their funds in diverse investments like stocks, currencies, derivatives, real estates, and bonds. They can invest in a wide variety of asset classes but limit themselves to the mandates. 5. Investing in a Hedge Fund is associated with a long lock-in period. This means you cannot withdraw your investments before the expiry of its lock-in period. This makes investing in Hedge Funds comparatively less liquid than Mutual Funds. 6. Hedge Funds or the category III Alternate Investment Funds has still not received pass-through tax status. It means that the income generated by these funds is only taxable at the investment level. So, there is no tax obligation for the unitholders. 7. Hedge funds work on the concept of both management fee and expense ratio. Globally, the “Two and Twenty” system is followed. It means there is a fixed fee of 2% for the fund managers on the assets under management. Whereas, 20% refers to the income on the profits earned over and above the high watermark. In India, the fixed percentage of management fee could even go below 1% and the profit sharing ratio is usually fixed between 10 to 15%. The majority of Indian population is still inclined towards FDs and other saving instruments. Although Mutual Funds has started gaining popularity in India lately, however, Hedge Funds are still in the nascent stage in our nation. 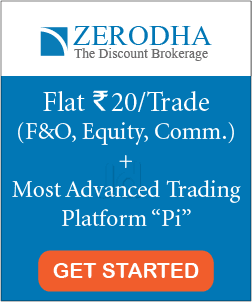 They are yet to get significant popularity compared to mutual funds as fund houses are allowed to advertise while Hedge Funds are not. The population of India is over 135 crores where the majority of the country’s wealth is in the possession of top 10% population. A Hedge Fund is an investment structure where the investors are mostly high net-worth individuals. Therefore, in a country like ours, it is highly unlikely that the Hedge Fund industry will become popular fast enough among common masses.